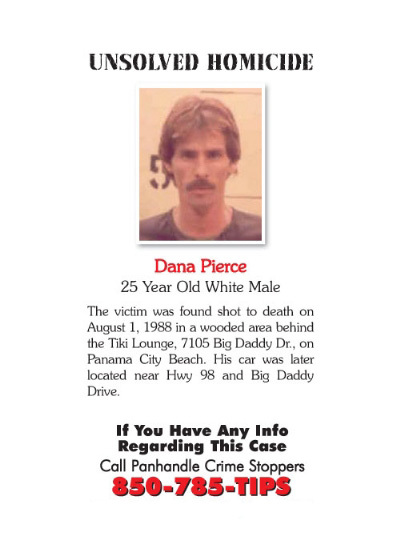 PANAMA CITY, FL – Panhandle Crime Stoppers is stepping up its efforts to bring justice to families of murder victims and or missing loved ones here in Bay County. Panhandle Crime Stoppers announced today that they are sending 5000 decks of playing cards into local jails represented by Crime Stoppers. 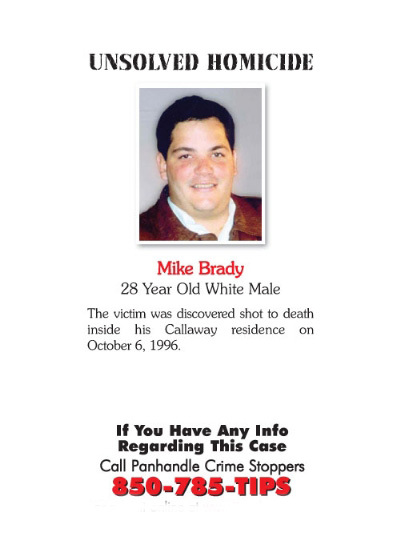 The Cold Case cards features the stories of 17 local unsolved homicides and missing persons cases from over the years. We believe that there is information out there to be known, and that people in jail know it.” said Panhandle Crime Stoppers Media Rep. Debra Peel. These inmates hear things – they know things - We’re going after that information”, said Peel. 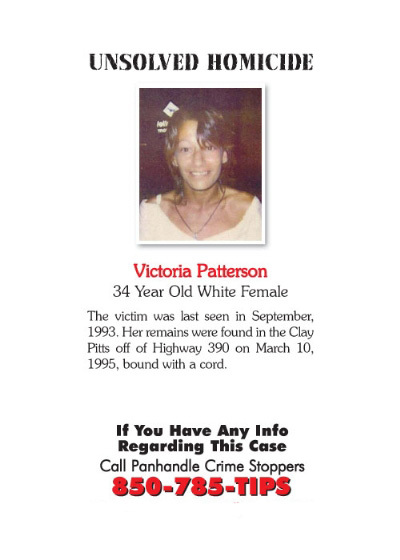 Among the unsolved cases is the murder of Vivian Lee Edwards. 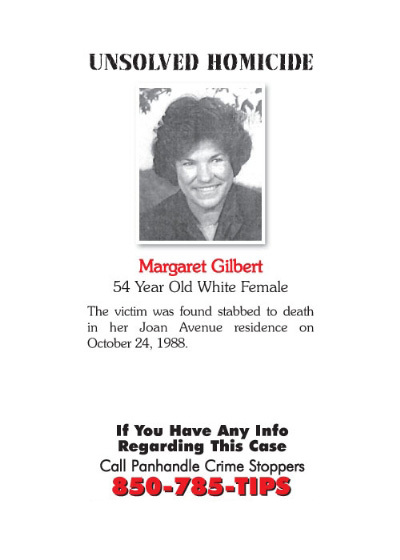 The 32 year old woman was discovered missing from her Dolphin Drive residence on January 26, 1983. 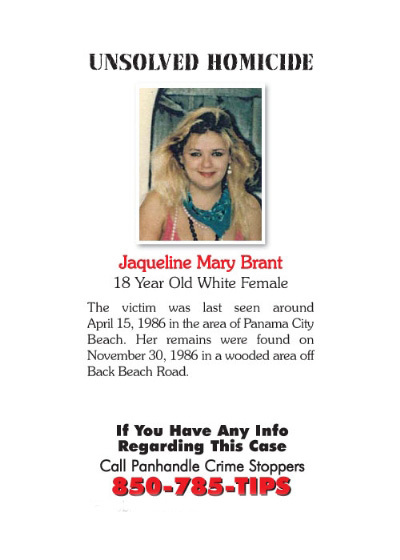 Blood was found inside the residence and in 1988 her body was found in a wooded area in Walton County, Florida. 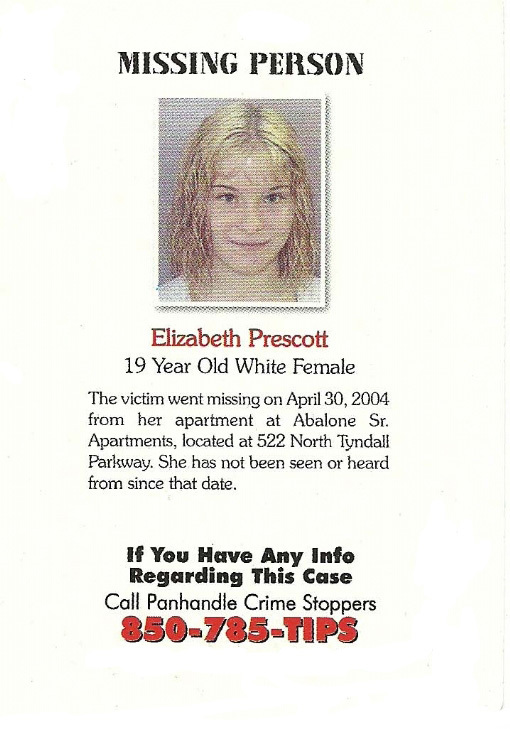 Another woman, 19 year old Elizabeth Prescott went missing on April 30, 2004 from her apartment at Abalone Apartments, located at 522 N. Tyndall Parkway. 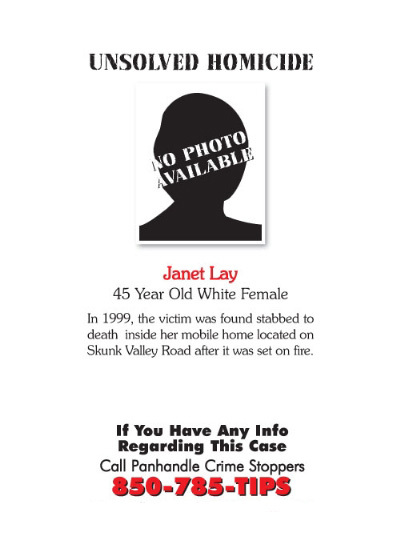 She had been to Wal-Mart earlier and has not been seen or heard from since that date. The unsolved cases go as far back as 1976 to the disappearance of Joanne Benner, a 21 year old female that went missing from her Titus Road residence on May 1, 1976, leaving behind two small children. Blood was found inside the residence. We’re excited said, President Norm Gulkis. Release of previous card decks in other areas of the state have already led to several arrest and two murder charges in Polk County. We want to bring justice and peace to these victims’ family members. 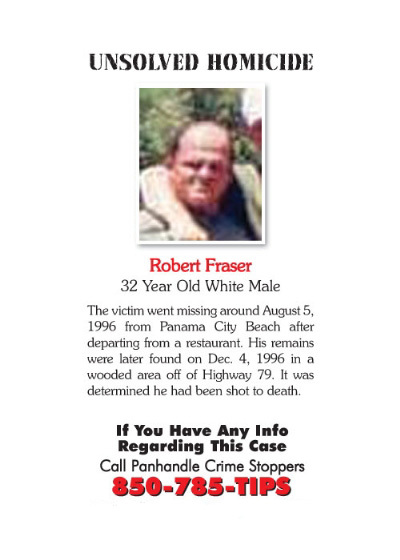 If you have information on any of these cold cases, call Crime Stoppers at 785-TIPS. 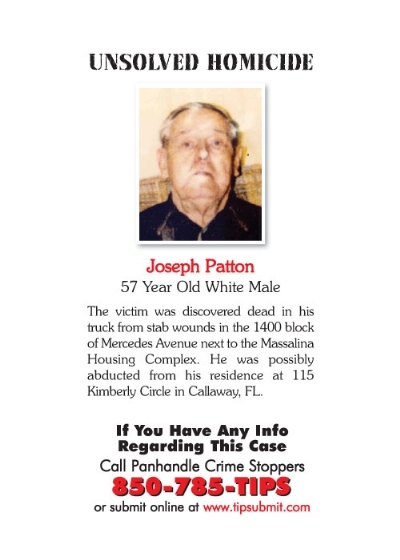 You will remain anonymous and could receive a cash reward of up to $1,000.00.